After more than ten years devoted to video games and the people who make them, Joystiq is closing its doors. We won't be reporting on the best games of 2015, so join us for one last hurrah as the Joystiq family reveals their Games of a Lifetime. Grandma can beat you at Tetris. This was a foundation of my childhood and an irrefutable truth as I was growing up. Grandma would sit in her office, in front of a bulky 90s-era television, NES plugged in, and she would dominate level after level of rapidly falling tetrominos. My cousins and I would try to do the same and always end up supremely behind her high scores, but always ready to try just one more round. To this day, I'm still ready. Here's to you, Grandma, my own Original Gamer, and here's to Tetris, my Original Game. 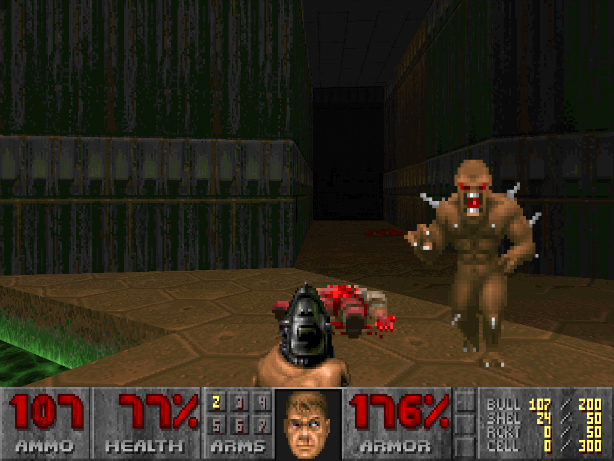 My strongest memories of Doom don't involve actually playing it – as a child, I wasn't allowed to. My older brother, however, was. I would stake out a spot on the carpet and stare up at that chunky computer screen, entranced by and slightly scared of those menacingly arranged pixels, in awe of the power of that gun, wondering how my brother could move his character so swiftly and not bump into any walls. I still enjoy watching other people play games; spectating League of Legends is now one of my favorite hobbies. There's something infinitely soothing in watching another person play through a game, even if that person makes mistakes or dies a ton. The game always restarts. There's always another chance to get it right. From the outside, not holding the controller or mashing the keys, it's a little easier to see that chance. When I finally picked up a controller to play games alongside my brother, we started with GoldenEye. In multiplayer matches, I rarely won, unless I miraculously got to the Golden Gun first – or if we played with my step-dad, whose face would turn hilarious shades of purple whenever he was killed (which was fairly often). I eventually played through the campaign by myself, reveling in the power that comes in controlling not only a well-trained assassin, but also a story. 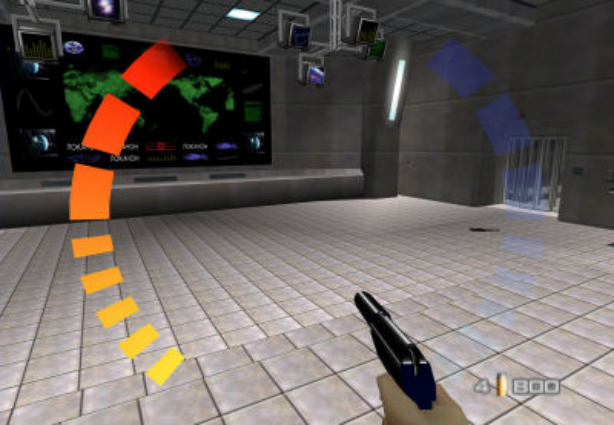 GoldenEye instilled in me a respect for first-person shooters and competitive death matches, and even as my love for games with weirder premises grows, that foundation will always remain. Fez is the epitome of modern gaming, to me: It's innovative, gorgeous, frustrating, huge, and when it launched, it was riddled with bugs. 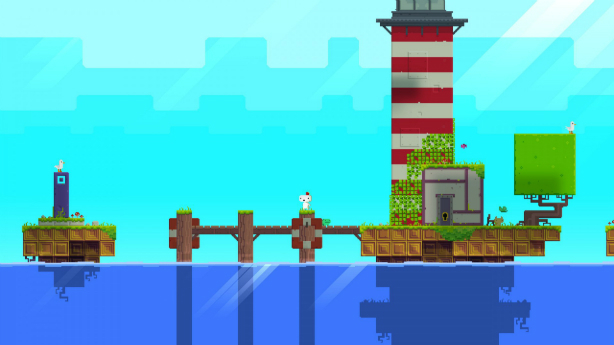 But, man – those glitches don't detract from the pure joy embedded in Fez. It's also one of the first games to showcase the creator, the work that goes into building a unique world and complex mechanics, the emotional and intellectual toil of a developer trying to make something new. Fez is a fixed point in the industry, a bridge between what we thought game development was and what we saw it could be going forward. I respect the game for making me smile and its creation for making me think. I place a high value on story in games, and The Walking Dead is all about the story. 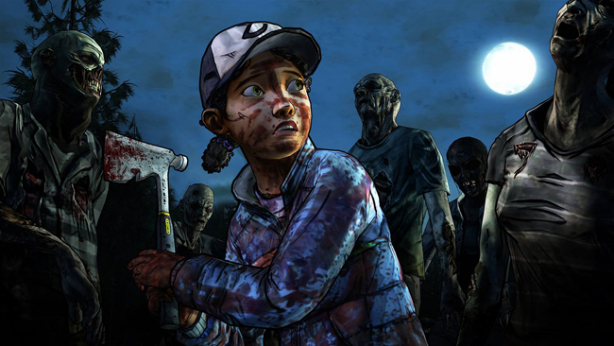 Throughout its first two seasons, The Walking Dead has proven that a game can be more than puzzles or killing or driving; it can be emotive, deep, touching and slow. A game can be a story of survival and love, interspersed with hectic, important decisions and life-or-death consequences. Thanks to two seasons of brilliant writing, my love for Clementine is everlasting. Her story is branded into my heart. Her strength is my strength. We're in this together, for as long as possible.